For retracting anchor and chain machinery on board. Using human, steam engine, electric motor and hydraulic motor as power. Usually installed on the first floor of the ship. The trend of its development is to achieve operation, anchor mooring, mooring and automatic mooring for a unit. According to the driving form can be divided into: manual, electric, hydraulic. (2) the anchor rating should be not less than 41.68d2N (4.25d2kgf), when the d<25mm rating should not be less than 36.8d2N (3.75d2dgf), D for the chain diameter, the unit is mm. The average speed should be no less than 9m/min when the rated tension is used. 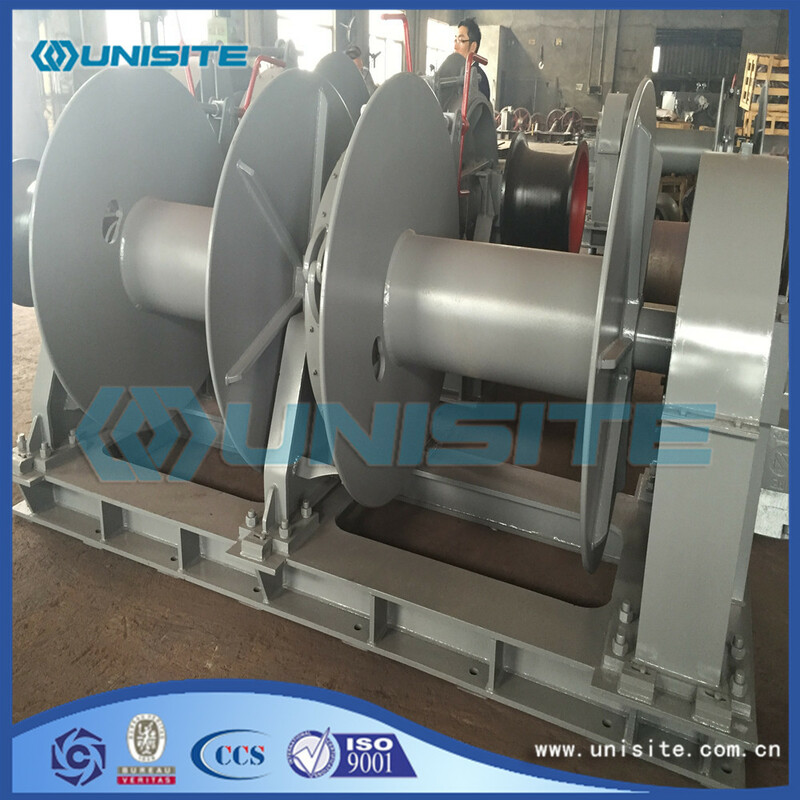 (3) anchor machine under rated tension and speed should be continuous 30min, and should be continuous work in not less than 1.5 times of the rated tension overload tension under 2min; in addition to anchor machine should be equipped with overload protection device, overload can be transferred to the medium speed operation. (4) anchor chain sprocket on the brake should be reliable, 45 per cent of the brake chain fracture load pull (when freedom anchor at speeds of up to 5~7.5m/s can still stopped on the outskirts of falling chain); between the anchor machine chain wheel and axle load should be a clutch, brake and clutch manipulation is convenient and reliable; anchor machine operation should be along the reverse rotation and smoothly and rapidly. (5) anchor machine installation shall ensure the cable leads three eyes (hawsepipe, chain, sprocket and line). There are two kinds of horizontal and vertical anchor machine, the general use of the ship on the horizontal anchor. And vertical anchor machine also called anchor capstan (for) and part of its power in below deck, to save the deck area and warships on the vertical anchor machine. 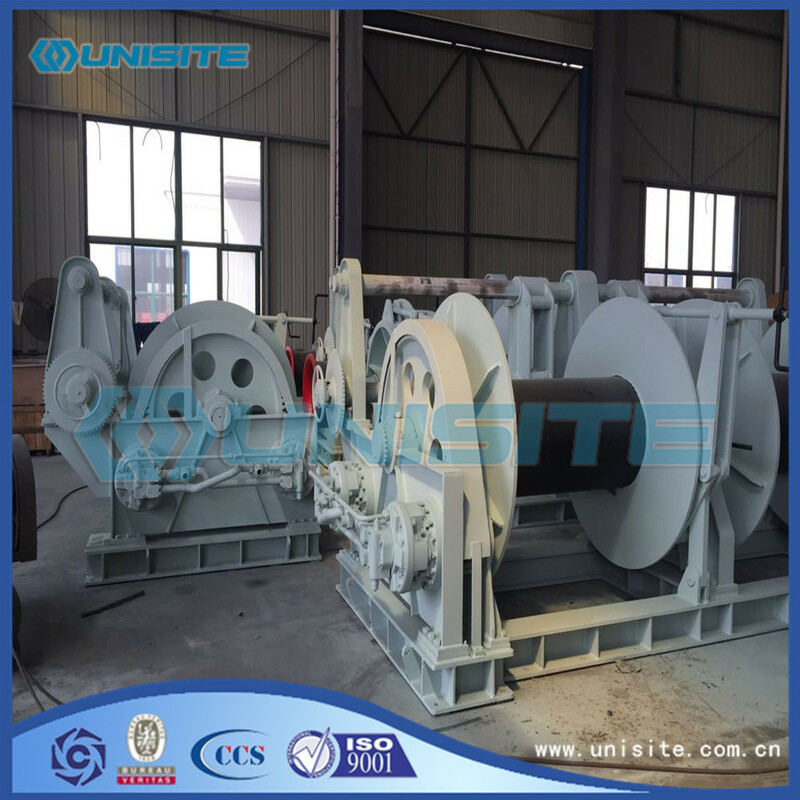 Recent large ships, because the anchor machine size is too large, the bow deck to accommodate and operation of adverse, therefore, using vertical anchor machine. Looking for ideal Anchor Winch Windlass Manufacturer & supplier ? We have a wide selection at great prices to help you get creative. 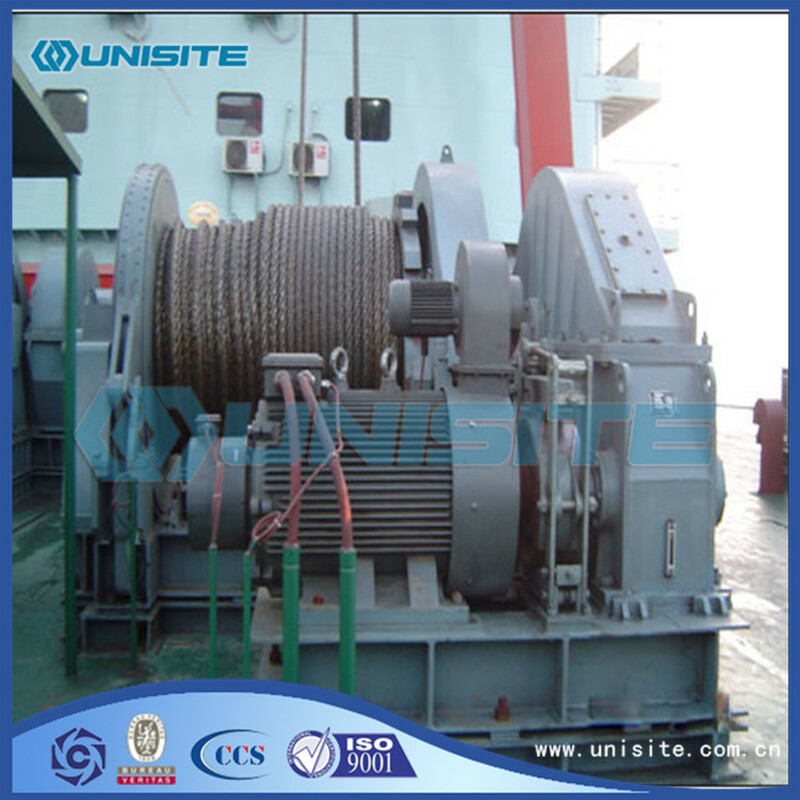 All the Marine Anchor Winches Windlass are quality guaranteed. 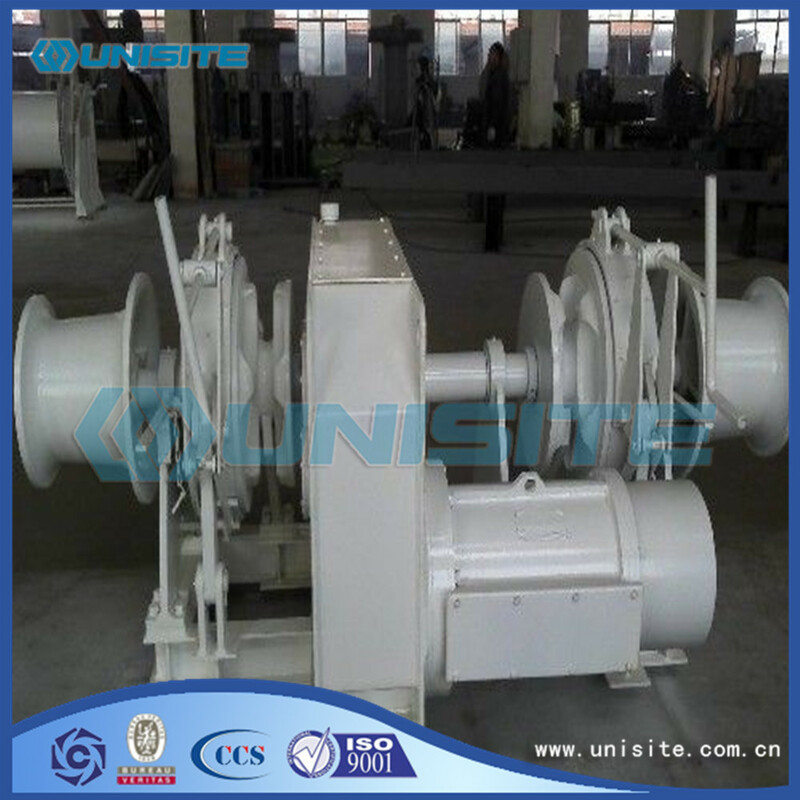 We are China Origin Factory of Steel Anchor Winch Windlass Design. If you have any question, please feel free to contact us.